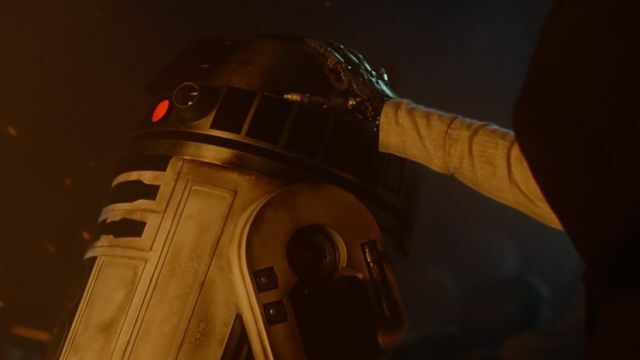 The Hollywood Reporter brings word about the new actor under the hood for R2-D2 in the upcoming Star Wars: The Last Jedi, revealing that actor Jimmy Vee took over for the late Kenny Baker in the upcoming sequel. Vee previously worked on Star Wars: The Force Awakens, though Baker received full credit for the small droid. He previously appeared in other fan-favorite properties, including Harry Potter and the Sorcerer’s Stone and Doctor Who. We’re thrilled to announce that #OhSoSmall actor @RealJimmyVee is the new #R2D2!